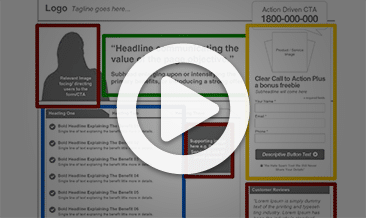 qualified leads and ideal clients on demand. How Many Of These Common Mortgage Broker Marketing Challenges Are You Currently Facing? You have strong broking expertise, but your online marketing isn’t driving all the quality leads and clients you need or desire. Because it’s challenges like these that we specialise in solving, and have solved successfully many times over for mortgage brokers just like you. All because you see other brokers enjoying visibility and success on the web, and know you could too, if only you could get this strategy piece figured out. 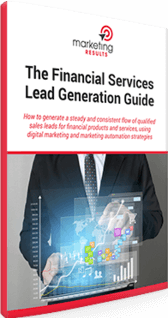 We’ve seen many mortgage and finance brokers wrestle with these issues over the last 14+ years, and as a result have developed a unique integrated lead and sales generation methodology for mortgage brokers that not only sounds good in theory, but has also delivered an unrivalled track record of client results. We already understand typical revenue models and commission levels; the importance of building trail; trail-book valuation methods and other financial aspects of the industry. We’re familiar with the players (and gaps) in the market. We already know what types of positioning strategies work well for firms of different sizes (and which approaches to avoid at all costs). You won’t need to teach us about industry jargon, product features, bank policy, or loan structuring approaches – we have a solid grounding already. We have industry specialists already on our team (e.g. finance writers) who are able to produce professional work product without a giant learning curve. We are enthusiastic partners of mortgage broker software platform BrokerEngine, which enables brokers to convert more of their leads into settled deals. Most of all, we’ve been able to deliver consistent results and financial success stories for our clients again and again over the last 12 years. Apart from industry specialisation, we’ve designed our consulting and delivery processes to offer you a better, faster and more certain outcome. You are in the mortgage or finance broking industry. This is our industry “sweet spot” where we can add the most value. The Mortgage Broker Lead Generation Guide. 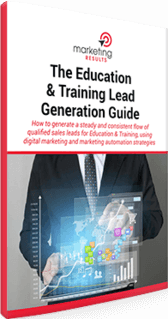 You’ll learn proven, practical and effective strategies for driving more leads and sales with lower marketing costs.